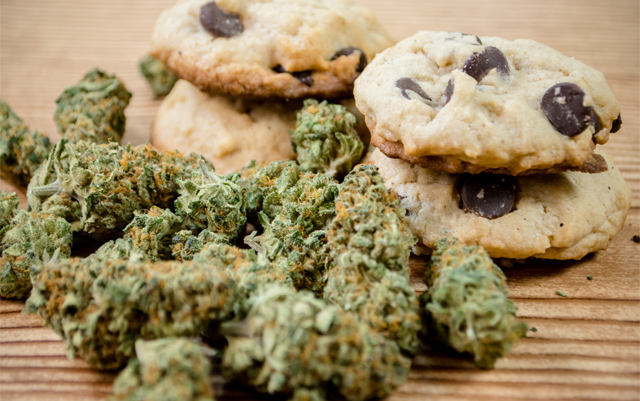 Practically anyone who has consumed cannabis before – especially those who use common methods of consumption, like smoking and vaping – have experienced an attack of “the munchies” at one point or another. 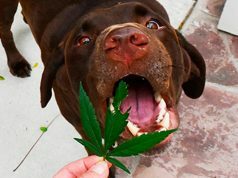 The seemingly insatiable hunger that follows a smoking session is a well-known effect of marijuana, but until now, there has been very little understanding of why it is a side effect at all. What is it that causes the munchies? Researchers at Washington State University wanted to figure that out, and the results of their study will hopefully lead to future studies conducted on human subjects. Davis led a team of scientists who conducted the study, which used rats who were exposed to marijuana vapor. Prior to exposure, rats were sorted into three categories with specific eating patterns – those who were on a “normal” diet (meaning they could eat whenever they wanted), those that ate enough to be more than full, and a category in which the rats were starved for 48 hours prior to the experiment. 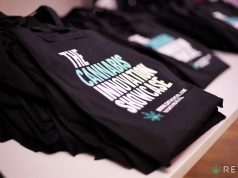 Marijuana vapor was released into the rats’ cages in controlled doses to simulate the most common consumption method for medical marijuana patients. Interestingly, researchers found that – regardless of how much or how recently the rats had eaten – about two hours after being exposed to the vapor, they started to eat small meals every couple of hours. The reason behind this behavior? It appears that cannabis consumption triggers the release of a hunger hormone called ghrelin. Normally, ghrelin is released when the stomach is empty, to signal the brain there is a need to eat, but cannabis causes a surge of the hormone that is more than normal. When the rats were given a drug to prevent the surge, it didn’t happen – proving that cannabis had triggered it in the first place. 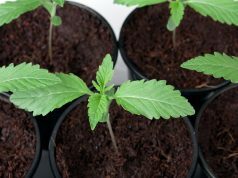 While this animal model study is preliminary in the grand scheme of things, it does give a lot of hope to researchers who want to see marijuana as an approved treatment for illness-induced anorexia caused by conditions like cancer and HIV/AIDS.